Tattered and Inked: Christmas Printable Number 5: Wrapping it up! Christmas Printable Number 5: Wrapping it up! I've SO enjoyed sharing all kinds of goodies with you guys this week. 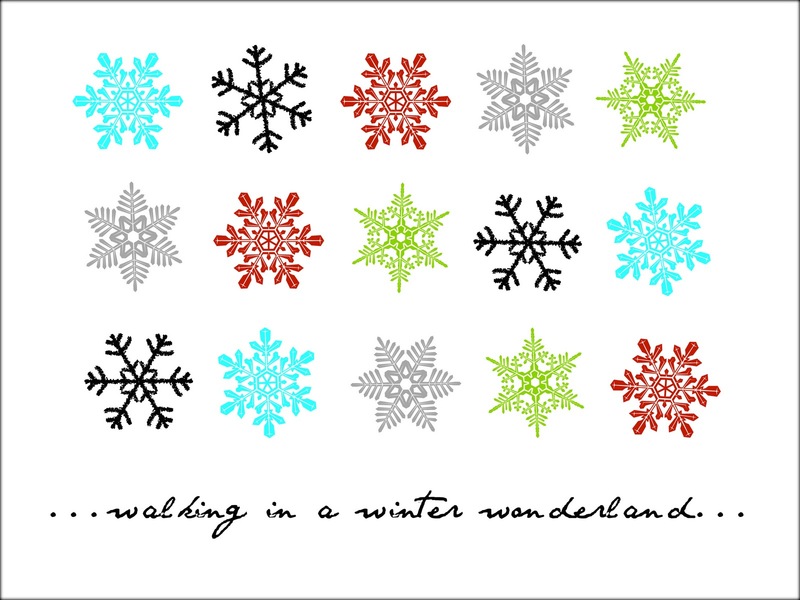 So onto the fifth and final Christmas printable of the week. A quick ode to snowflakes (which I'm hoping we get to see at least once this year). Link to download is found under the picture. 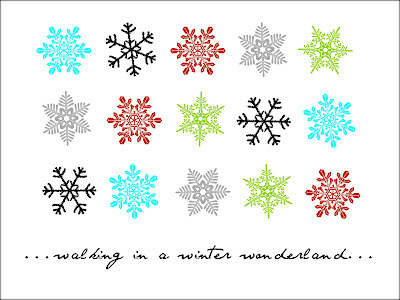 Find Christmas printable 1 Here. It was so fun making all of them! Have a happy Friday and a fantastic weekend! 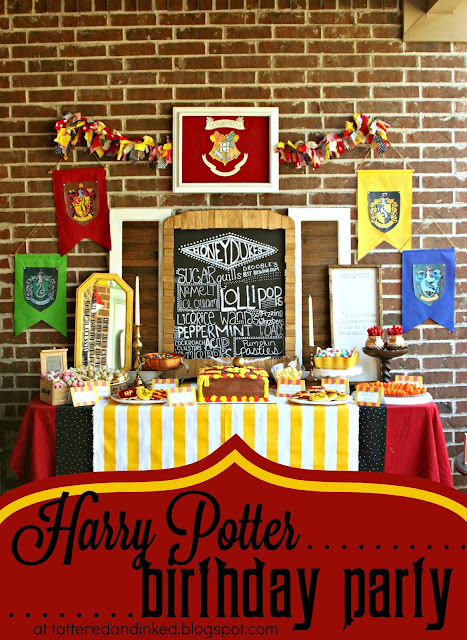 I've really enjoyed seeing all your printables, Kelsey! Each of them was awesome- I really like your style. I would love to do something like this on my blog at some point too :) Hope you have a great weekend! Inn Crowd or Stable Few Printable! Linen Striped Wreath: Candycane style!